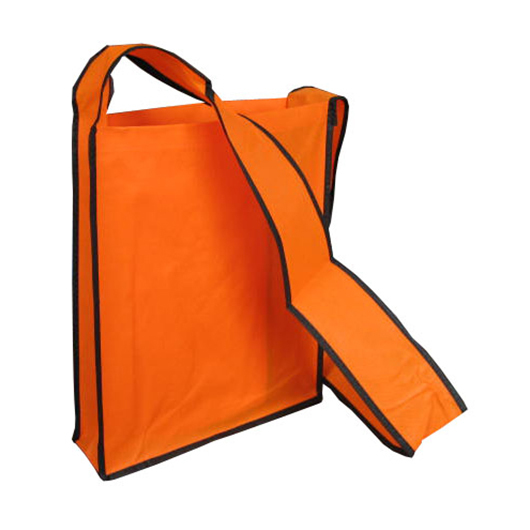 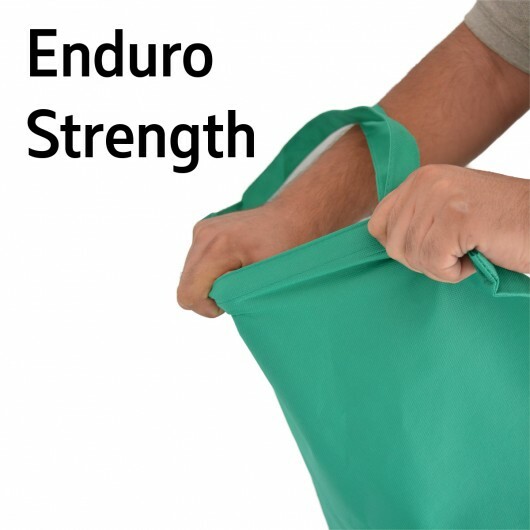 Coming from the Enduro range these totes are tougher and longer lasting. 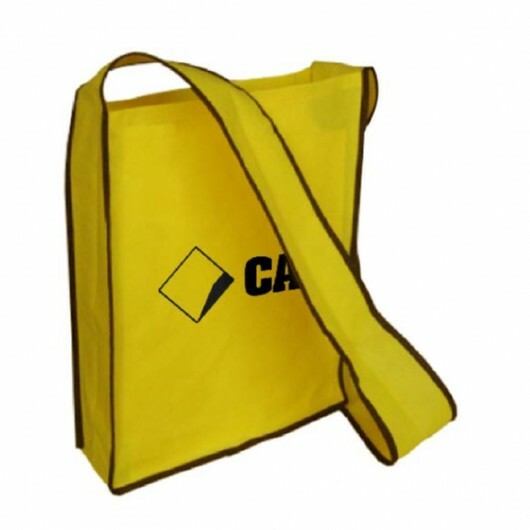 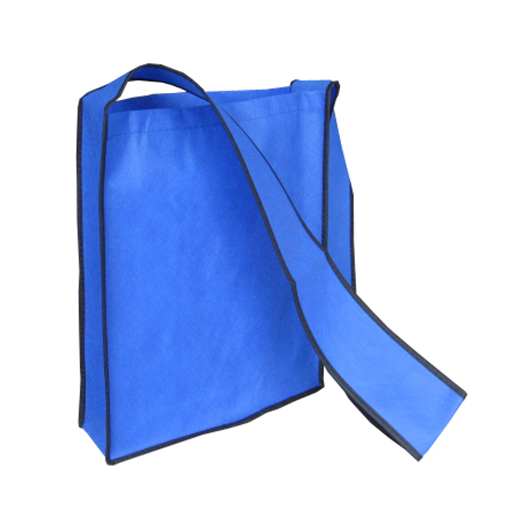 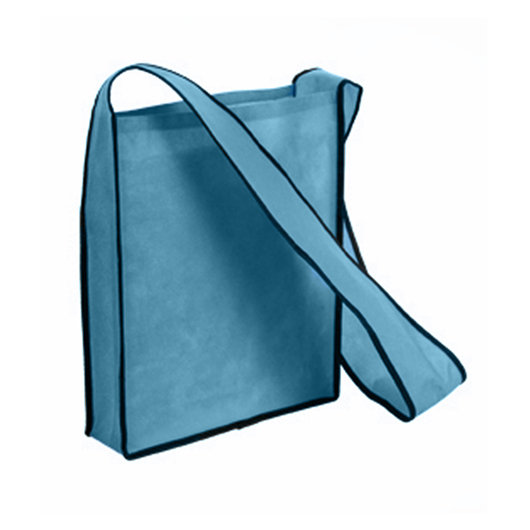 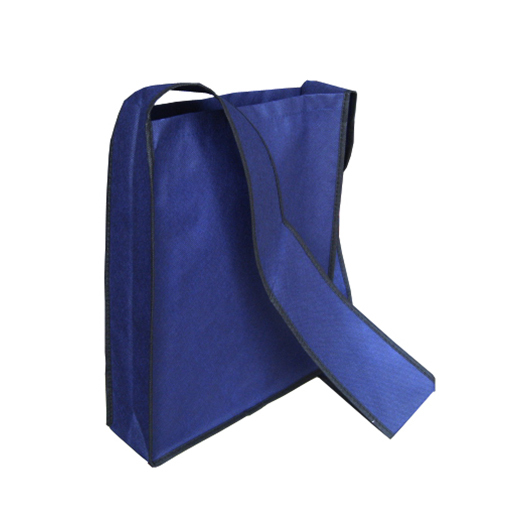 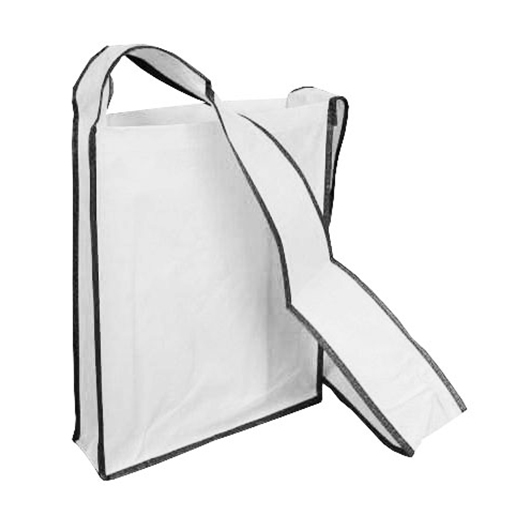 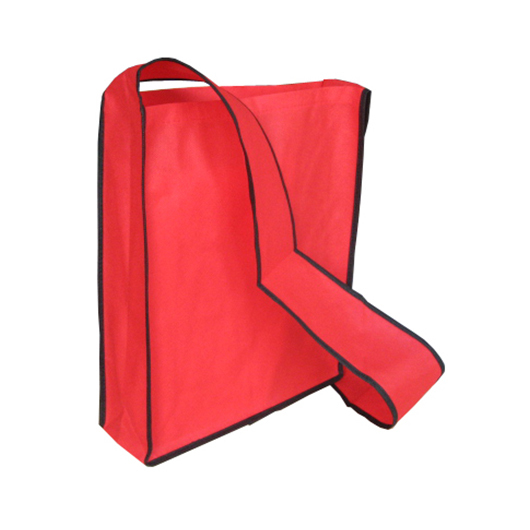 These slinger tote bags are great for carrying books as well as events and trade shows. 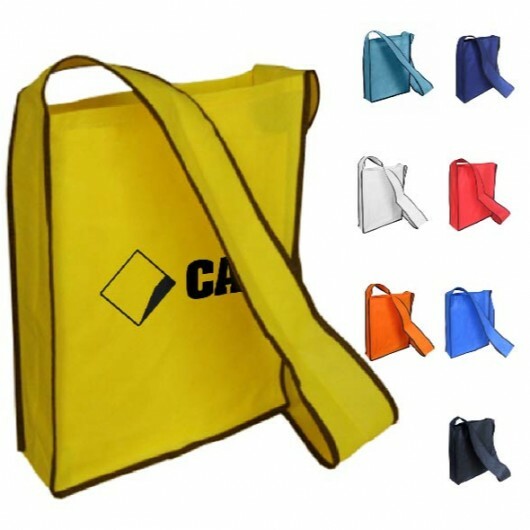 They come in your choice of 8 colours and are made from 90 GSM non-woven material. 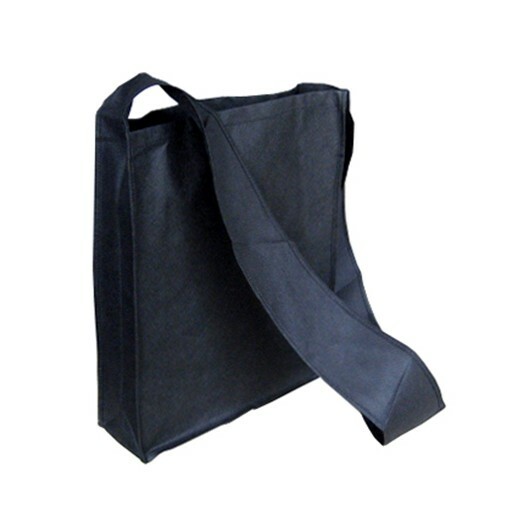 With tote bags it's all about the material and this beats the vast majority of bags on the market today that are only 80 GSM... now that might not sound like much of a difference but it's definitely noticeable - with a thicker feel that lasts longer.